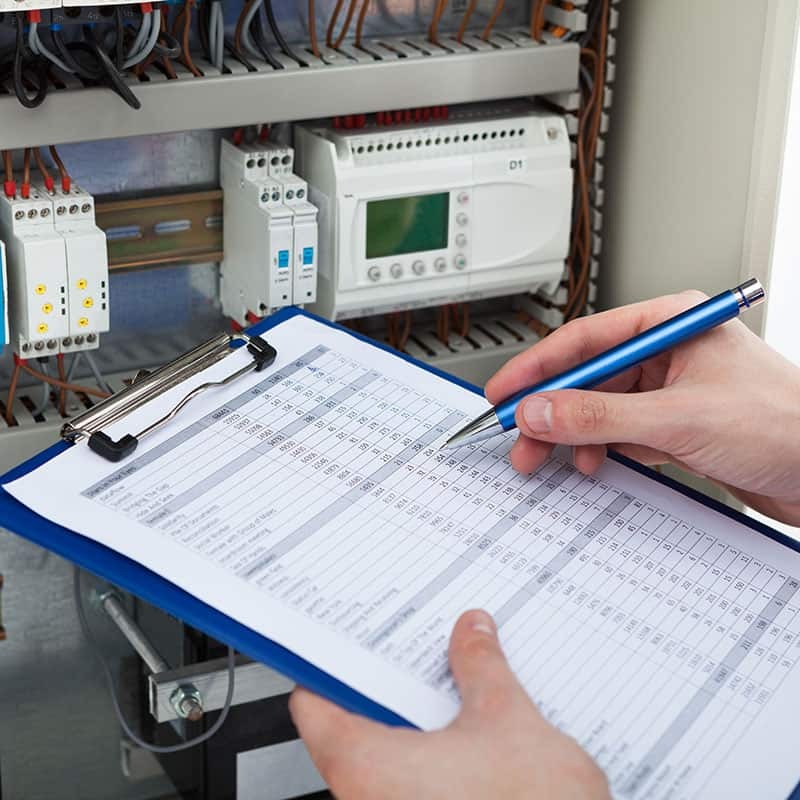 In addition to installations we offer several services essential to the long term health of any domestic, commercial or industrial property’s electrical system. 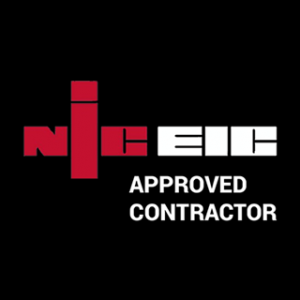 Using the latest computer aided design systems, we can design and layout installations virtually, incorporate O and M manuals or work with designers and architects utilising the system. We can produce drawings of all sizes in 3d and 2d up to AO created with the latest auto CAD. 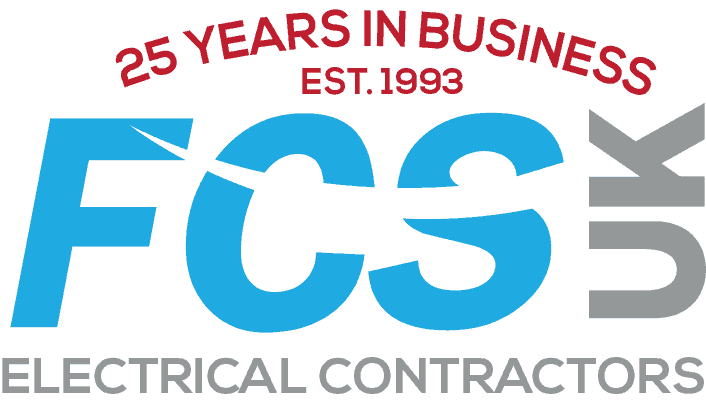 Our flexible approach to customer satisfaction means that we can work around your schedule carrying out work out of hours, over weekends or any time that is most convenient to you, and with a minimum of disruption. 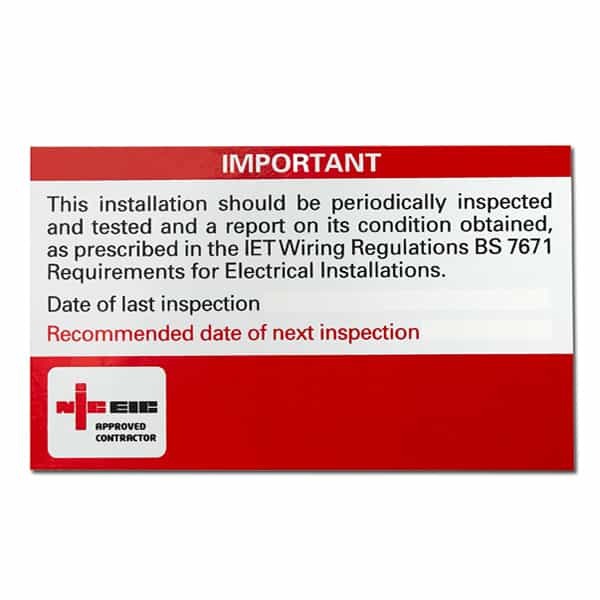 Visual check – check earthing and to tell age of cable. Price varies. 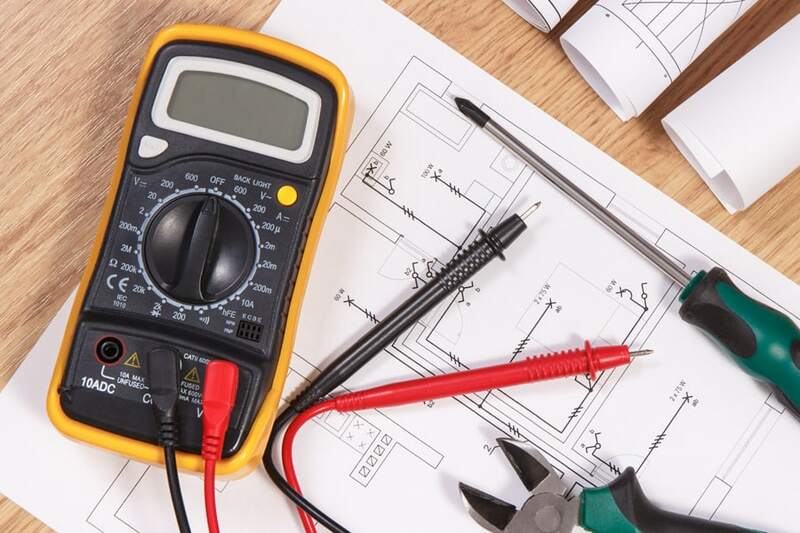 No matter what your requirements for electrical design or testing put it in the hands of the experts at First Choice; contact us today to speak to one of our experienced team and arrange a full survey and quotation.